The town received a presentation on Monday from William McDowell, a lawyer with Lenczner Slaght, who was hired to look into the deal that saw 50 per cent of Collus sold to PowerStream. 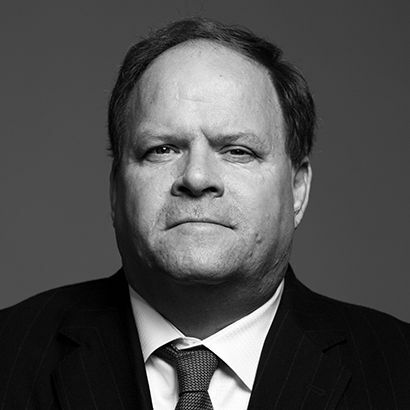 McDowell has more than 30 years' experience as a litigation lawyer and served as associate deputy minister of justice for the federal government. McDowell said there are “serious questions” regarding the sale, including who benefitted from the sale, potential conflicts involving senior management, lack of legal advice and council oversight of the transaction. McDowell said the costs wouldn’t be less than $1 million and, after a review of documents, any potential hearings weren’t likely to start until 2019.